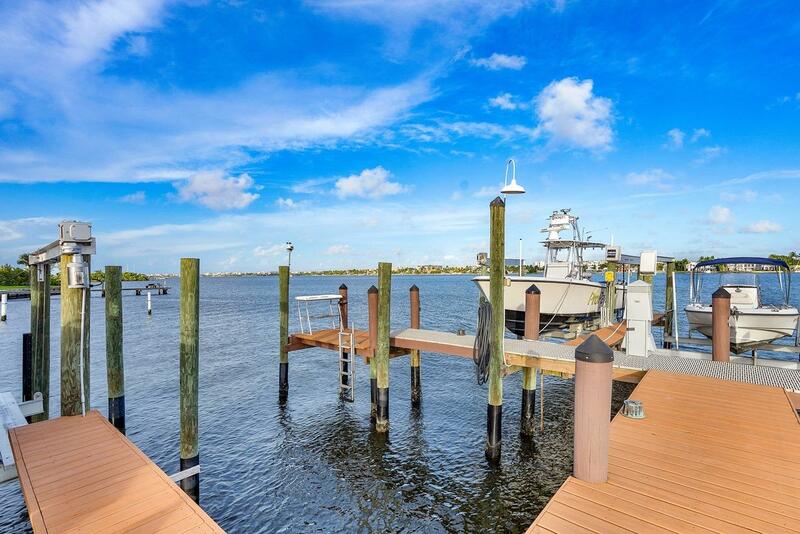 Affordable Waterfront Living with Your Own Private Dock Can Be Yours! 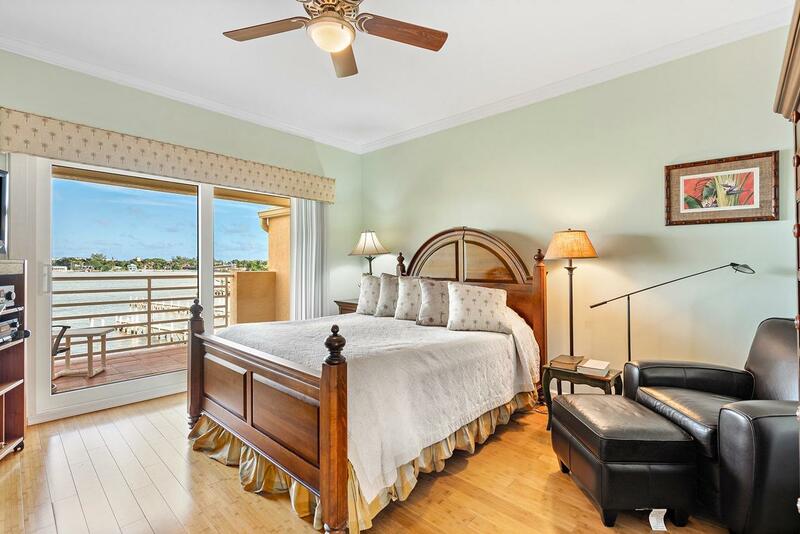 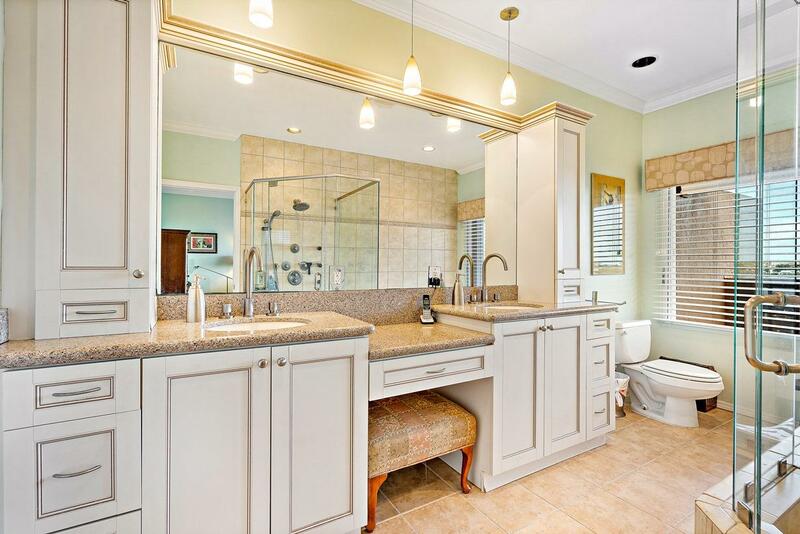 This beautiful Mediterranean villa offers you the best in affordable waterfront living directly overlooking the Intracoastal Waterway. 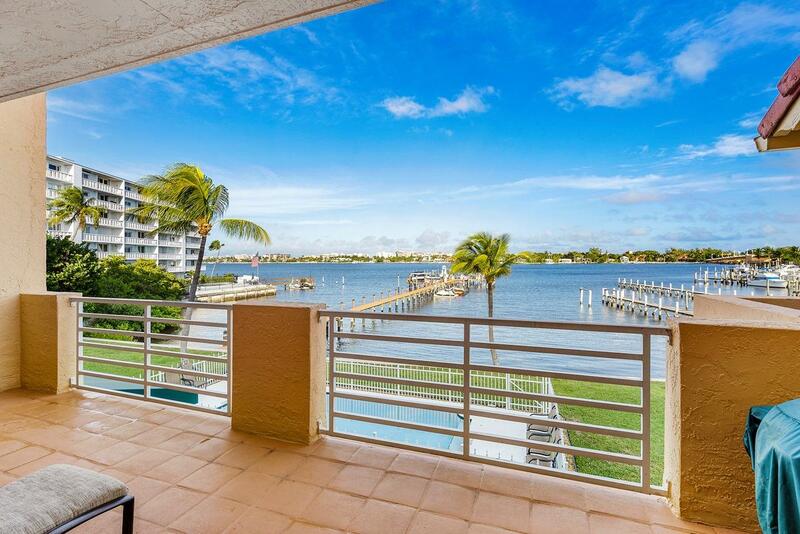 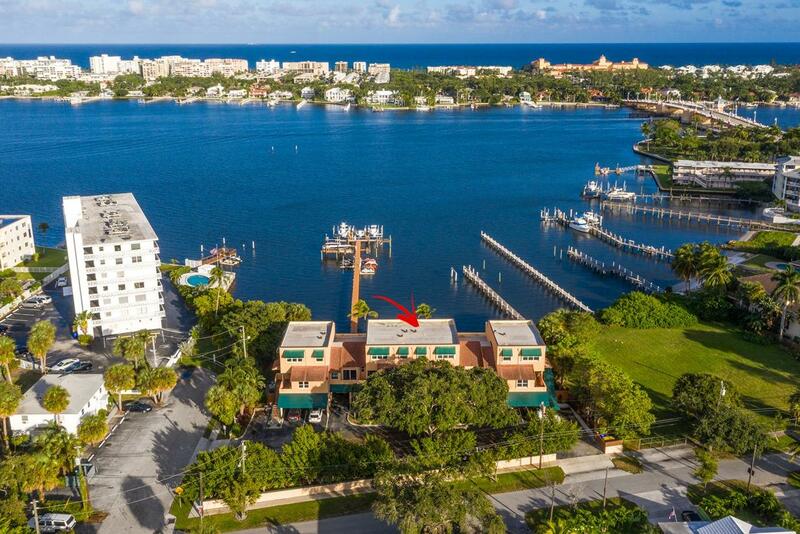 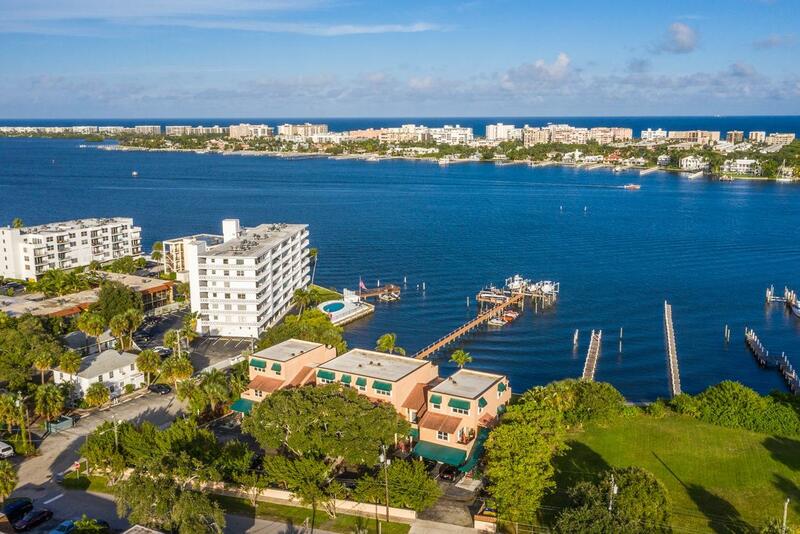 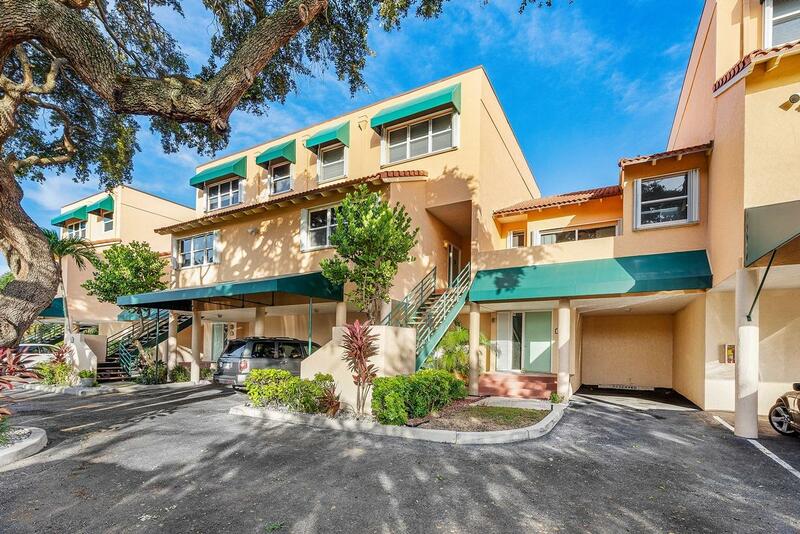 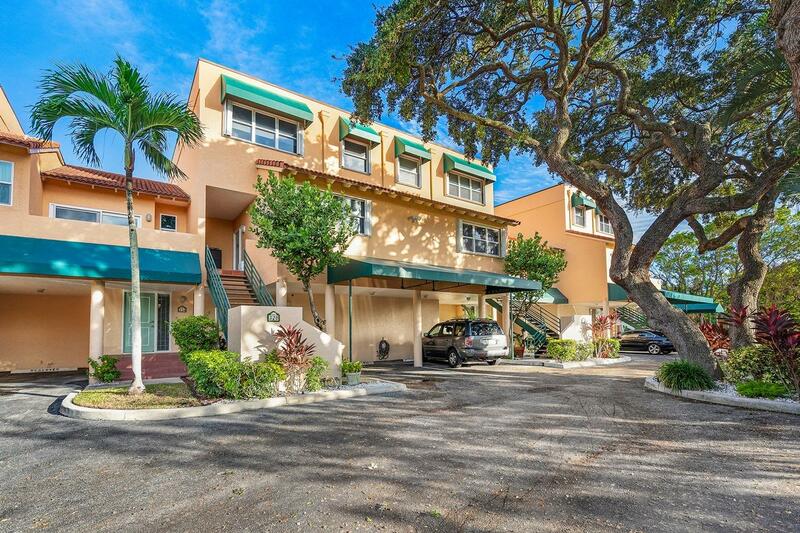 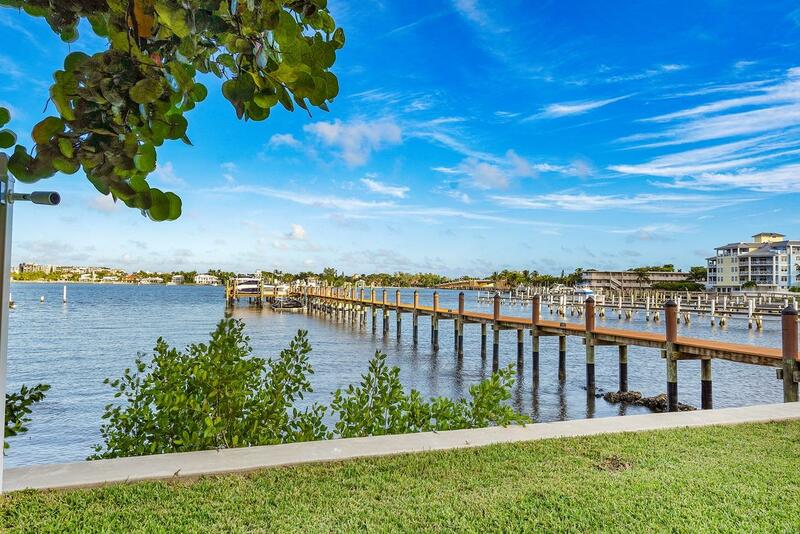 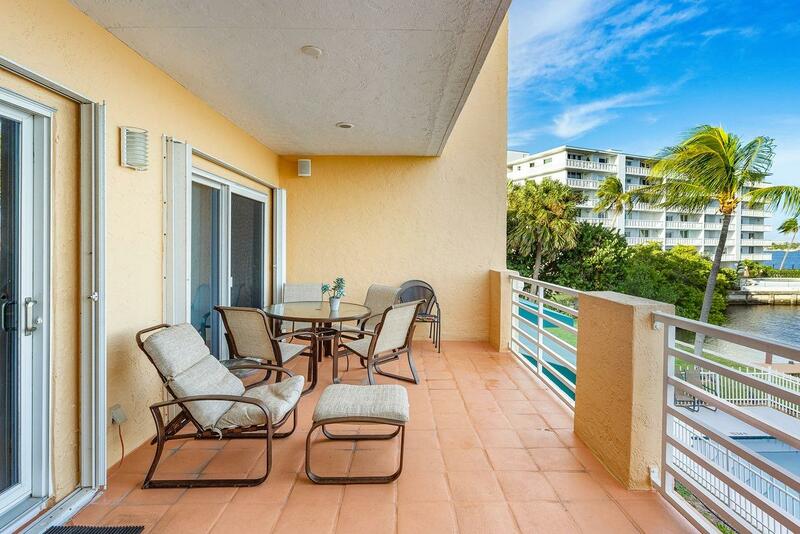 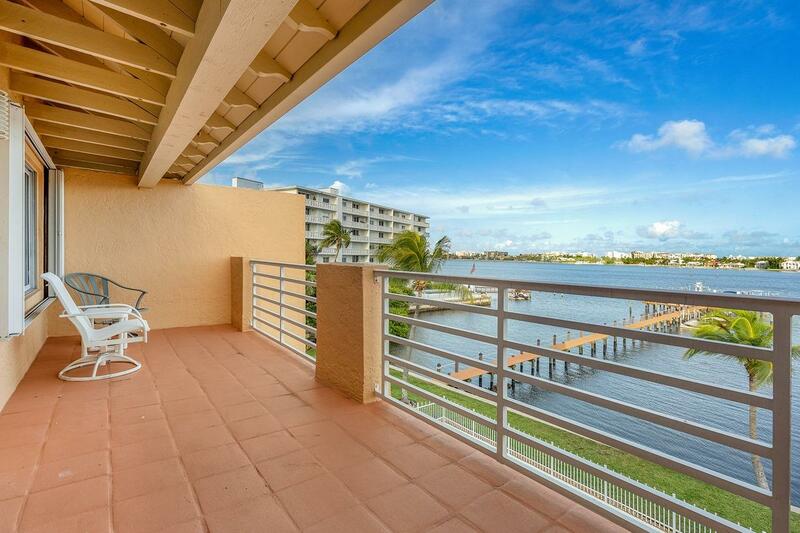 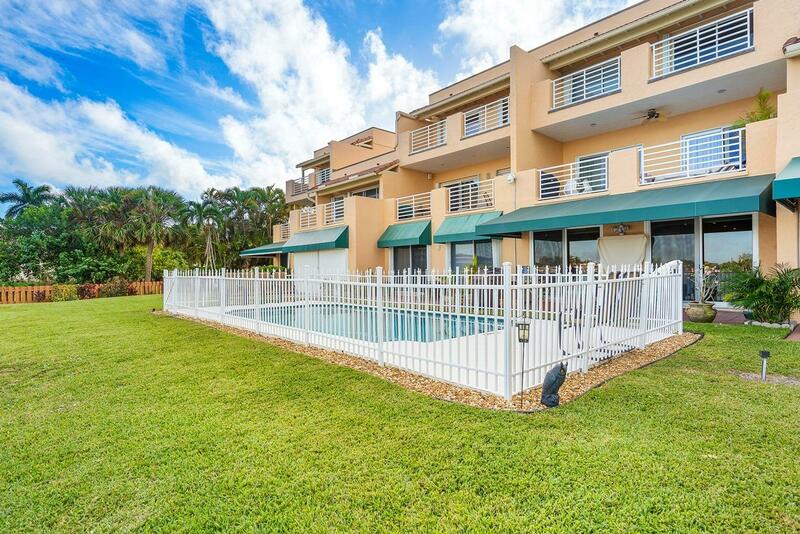 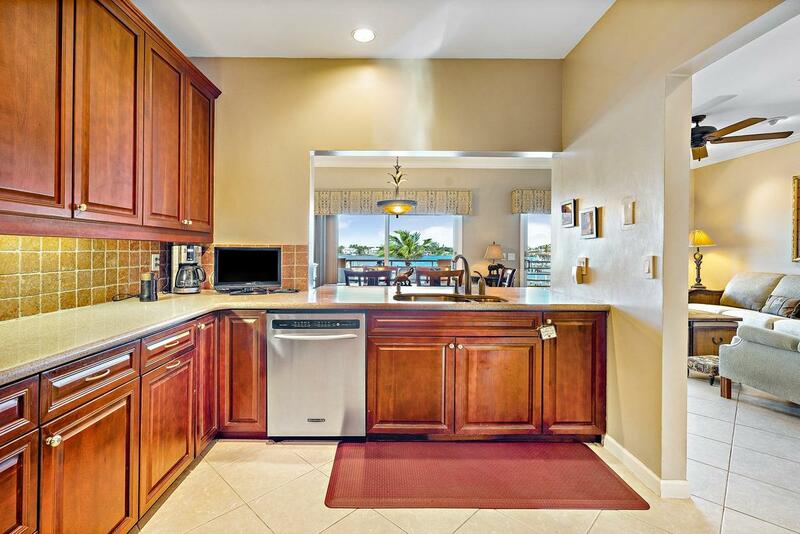 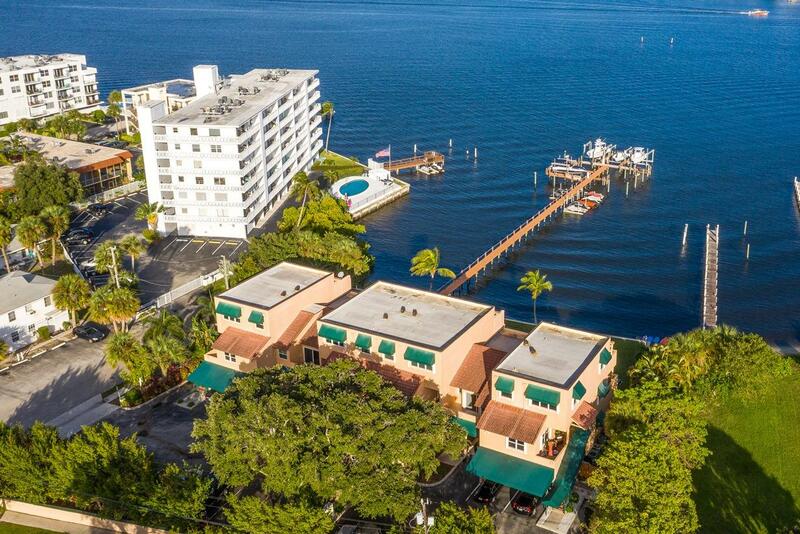 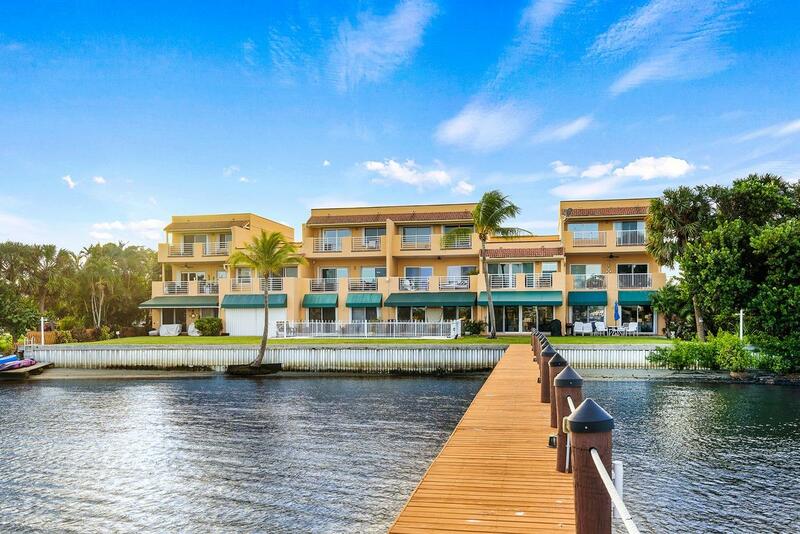 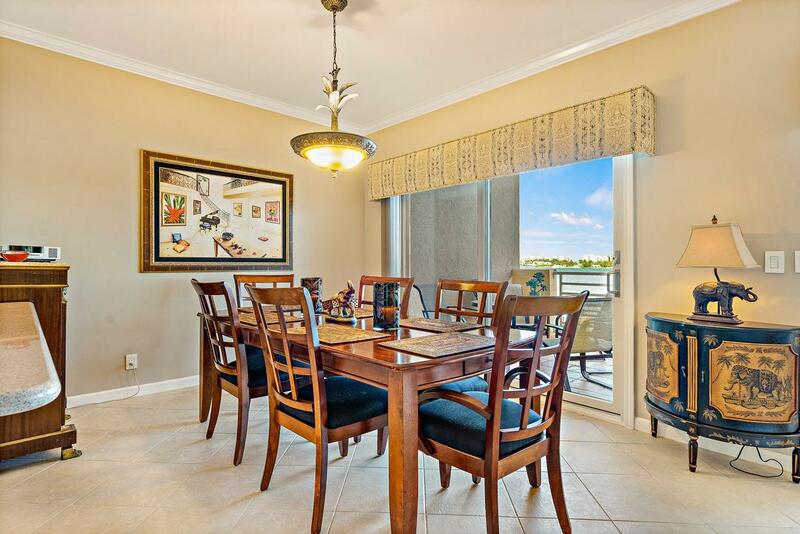 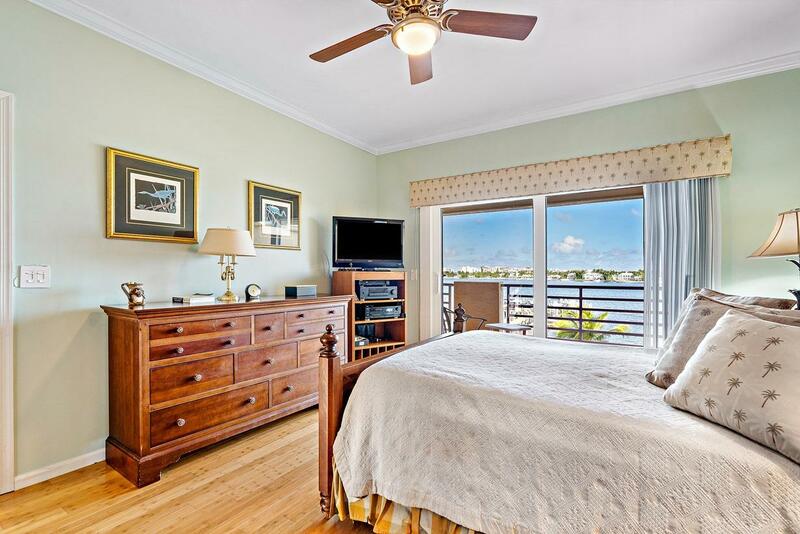 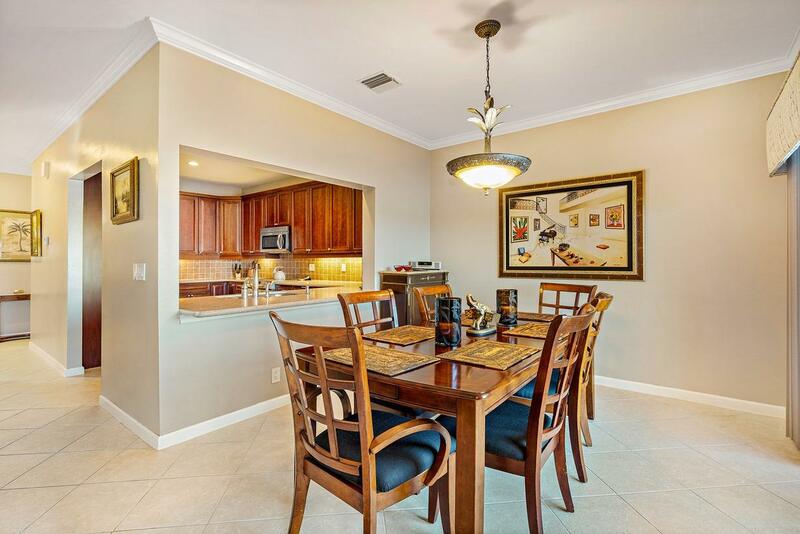 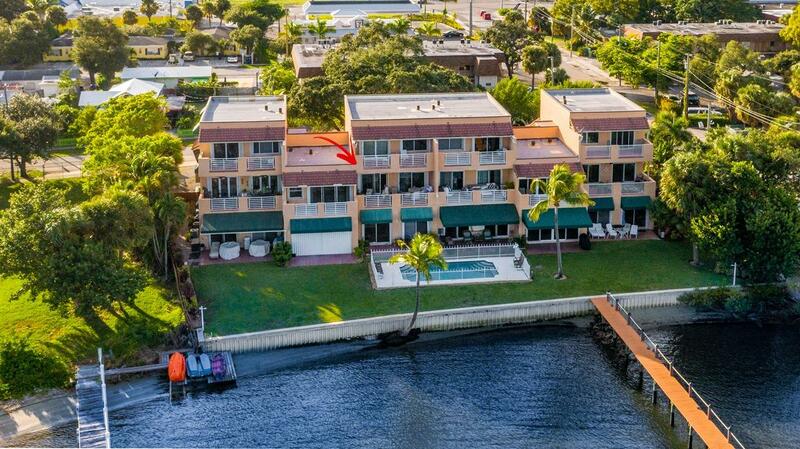 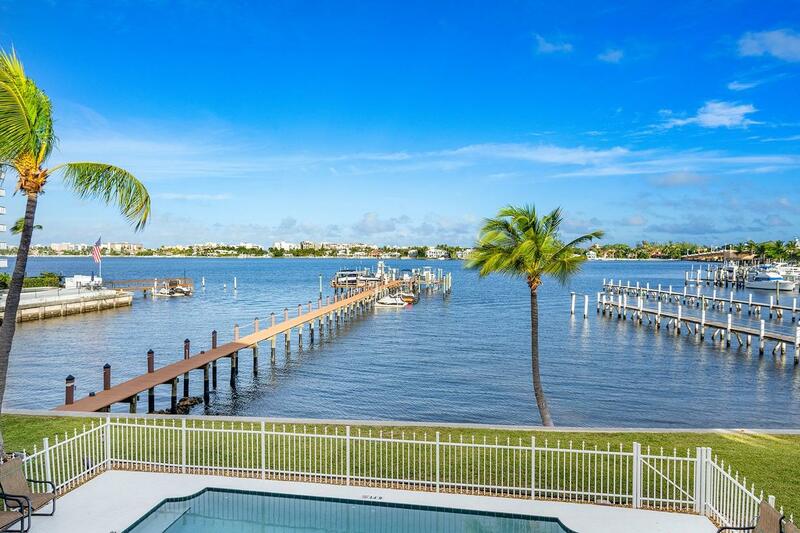 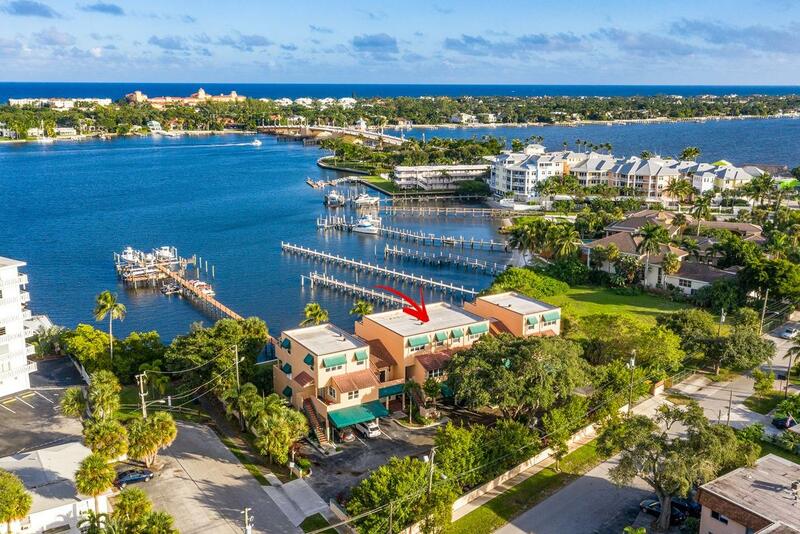 The two story condo has 1,788 SF, w/ 3 bedrooms & 3 full baths provides the additional advantage of spectacular views & your own private dock slip for up to a 30' boat and open water access with no fixed bridges. 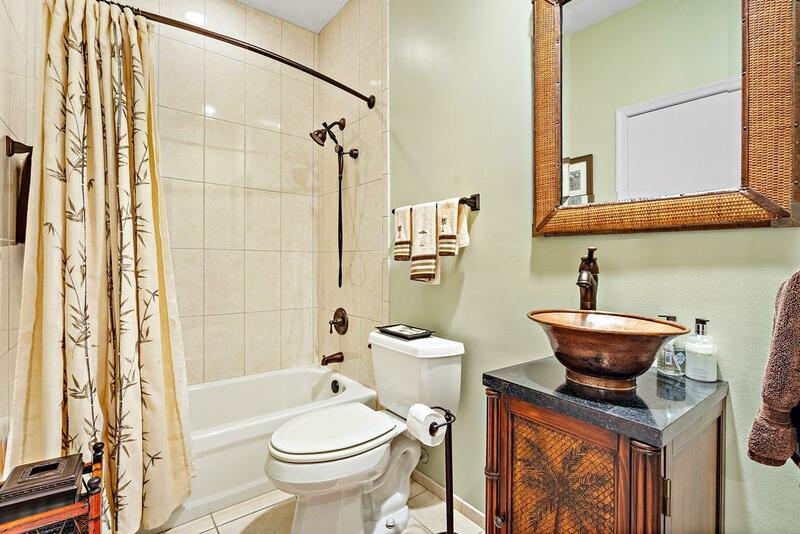 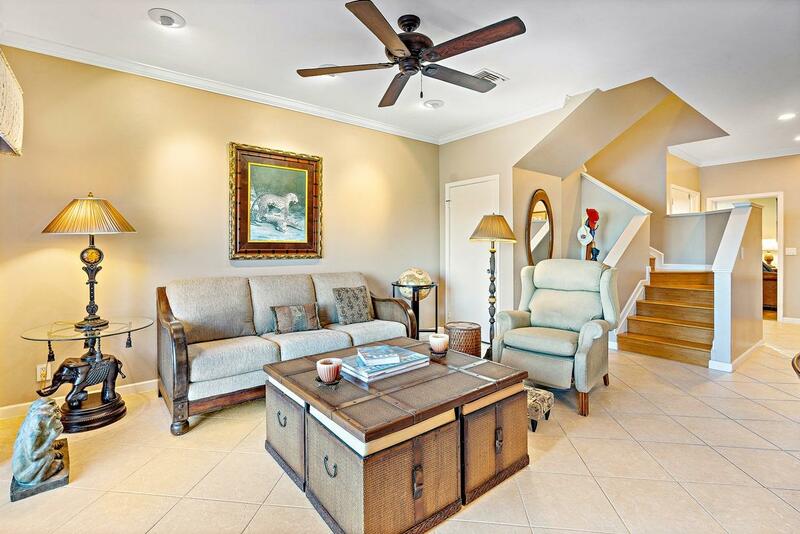 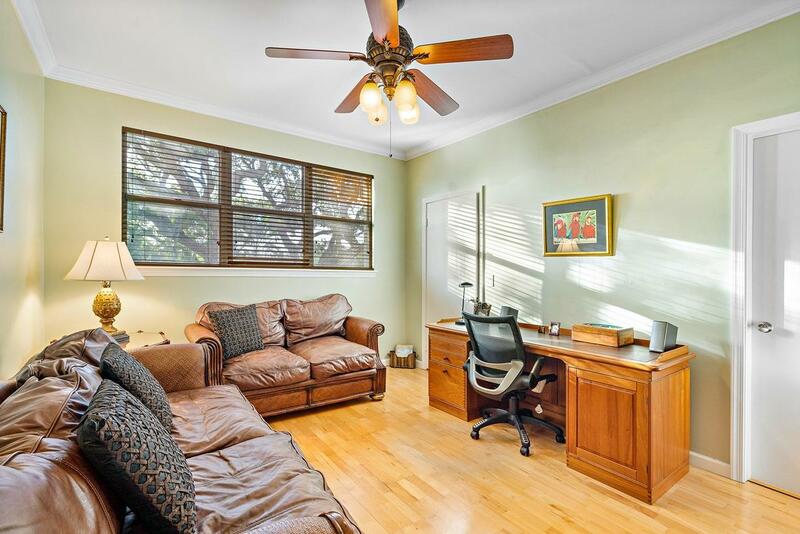 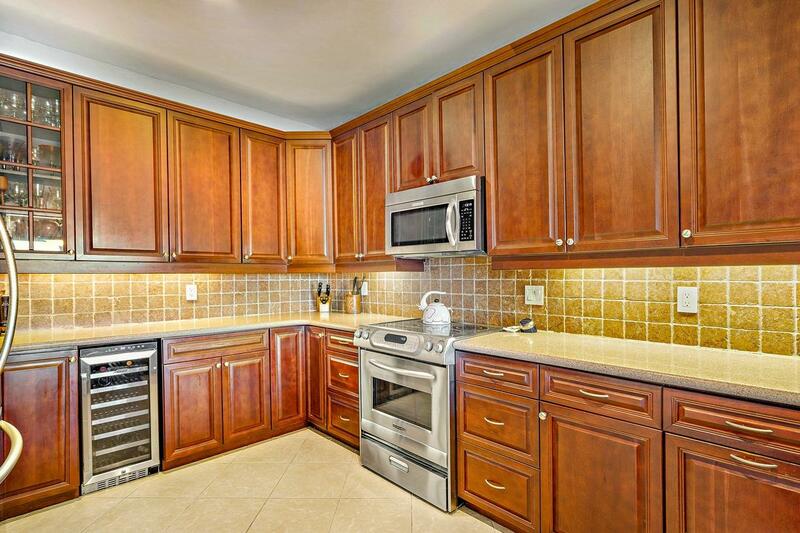 The spacious interior features volume ceilings, crown molding, tile, wood and bamboo flooring. 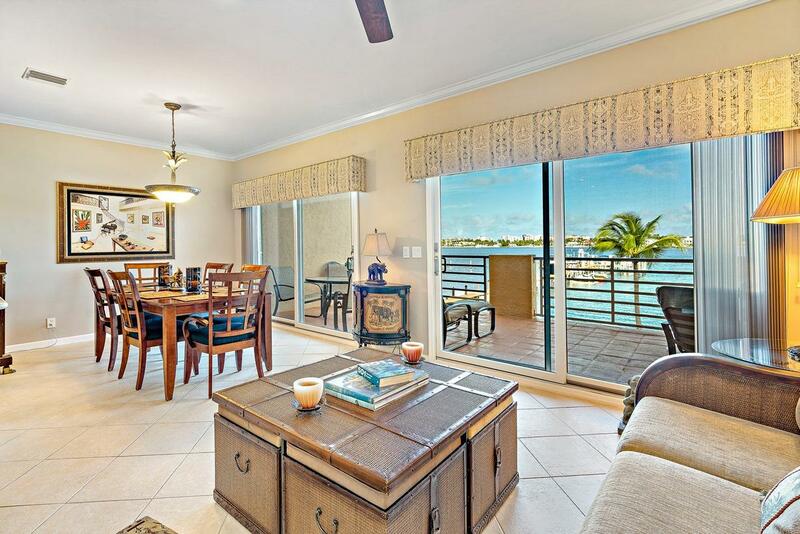 The large living room flows to the formal dining room and the natural light streams in through sliding glass doors with impact glass that provide you with direct sunset views overlooking your private dock.